I am not worried,When I lose this I will run for the NDP next time! As BC Conservative Chad Eros finished a speech recently, he rose to thank his speech writer BC Liberal candidate and likely 2 time 3rd place finisher John Martin for the help in writing his speeches. There are a plethora of other quotes that Martin has said in the past that leave him in this race as the last place candidate that he is. It’s why Conservative blogger Alan Forseth says” Now for a word from our sponsor” when quoting Martin. This past Friday Martin had fellow opportunist and coward Stockwell Day out to a Rotary meeting in Chilliwack. Previous to this meeting,Eros had challenged Day to a debate via You Tube. At that meeting Conservative Eros reminded Day of the challenge. This sent Stockwell ( A political titan?) heading for the exits. Once again,the Christy Clark Liberals prove they don’t have the courage of their convictions. BC Liberal candidate today blamed the BC Liberal lousy poll numbers on ” irritants”. He listed such things as HST and a rise in ICBC premiums. Uh why stop at two Laurie? What about the BC Hydro Increase? Increased gas taxes? Increased carbon taxes? What about The senate bill slowed down by Liberal House leader Rich Coleman? Could Coleman have slowed that down for his own benefit? Or What about the biggest “irritant” of them all? That would be knucklehead Premier Christy Clark; the veritable queen of the gaffe? Those sagging poll numbers are there not just because of a few minor irritants but because of a high level of incompetence and mistrust of a tired, worn out government. B.C.Liberals trot Vampire Chuck Strahl out of the coffin yet again! Chuck Strahl : Boo! Don't Split the Vote! 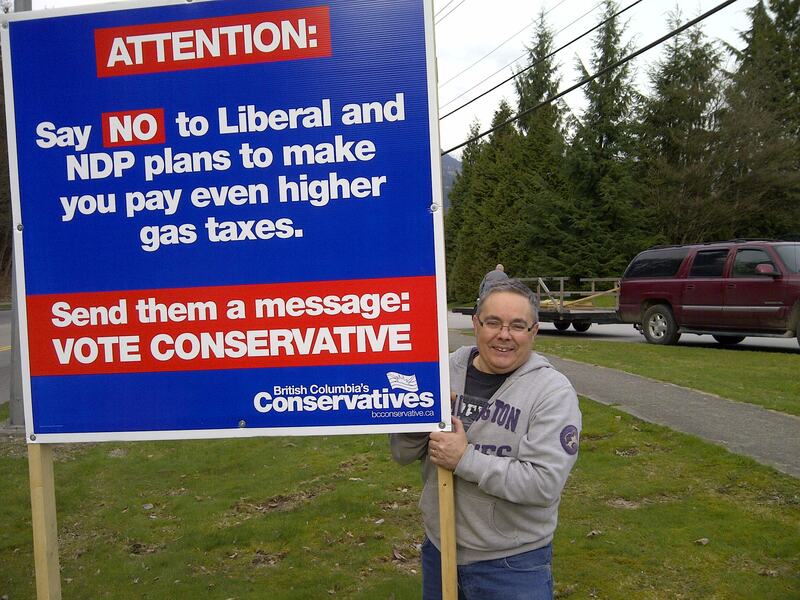 They must think the voters of Chilliwack Hope are stupid. Every couple of weeks, the B.C.Liberals open up the retired coffin door and out creaks Chuck Strahl with his vote splitting horror stories. B.C. Liberals don’t get it. The people will not be told their vote is a waste of time if they vote for anybody but the Liberals. Chuck Strahl spoke at the nomination and then espoused his BS in the Vancouver Sun. He has been with the BC Liberal campaign since day one. In fact trotting him out today is an act of desperation from government on it’s last legs. The people of Chilliwack know that and won’t fall for that crap. Over and above the NDP, they have a choice. They can vote for John Martin a Conservative that runs on his own merits or they can Vote for a Faux Conservative who runs under a Liberal Banner. 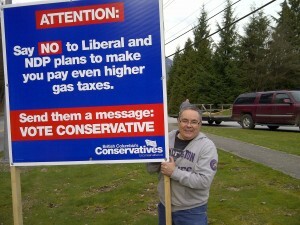 The people of Chilliwack are smart, they will do the right thing. Posted on March 28, 2012 March 28, 2012 Categories UncategorizedTags B.C. 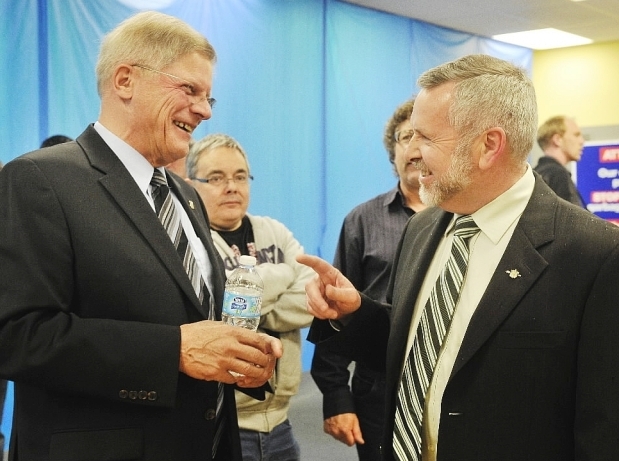 Liberals, b.c.politics, BC Conservative Party, Chilliwack, dirty politics, John Martin, political blogs, Times Colonist, Vancouver Province, Vancouver SunLeave a comment on B.C.Liberals trot Vampire Chuck Strahl out of the coffin yet again! Adrian Dix Nabbed On Sky Train without a ticket! This should be a bigger deal than the MSM is making it out to be. The man who wants to be Premier,who wants to lead our Province was caught on a Sky Train without a ticket. Adrian Dix says it’s one of those things and he feels bad. I wonder if he feels bad because he made a mistake or if he feels bad because we was caught? Mr.Dix knows how bad it feels to get caught. He has been caught before when he backdated a memo when we was Glen Clark’s assistant. 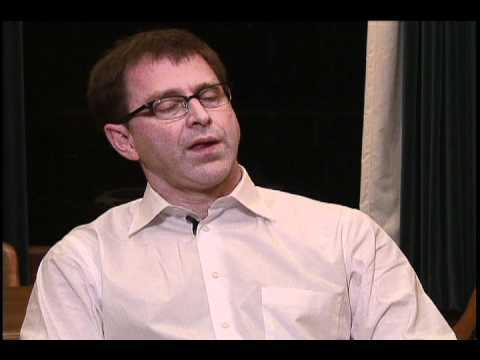 Seems Dix has a habit of doing things that are bad and feeling bad when he gets caught. Why would you want to vote for a man who breaks the law and passes it off so easily? What do you think he will say when he breaks the promises he will make leading up to the election? Posted on March 25, 2012 March 25, 2012 Categories UncategorizedTags Adrian Dix, Chilliwack, Christine Clarke, dirty politics, gaffe, John Martin, Port Moody, Premier, Times Colonist, Vancouver Province, Vancouver Sun4 Comments on Adrian Dix Nabbed On Sky Train without a ticket! Posted on March 23, 2012 Categories B.C.Politics, BC Liberals, Political Blog, UncategorizedTags B.C. Liberals, BC Conservative Party, BC politics, by-elections, Chilliwack, Christine Clarke, Christy Clark, dirty politics, gaffe, Gary Mason, John Martin, PremierLeave a comment on Premier Christy Clark in the running for an award!!!!! Do not believe the B.C.Liberals claim to be good economic managers! Question to either of you: What is more substantial $20 million or $40 million? Think back to 2008 when the economy started to deteriorate and governments around the world started to put plans in place to survive economic recessions. Think a little further ahead to May of 2009 when the provincial election was on and then Premier Gordon Campbell tried to make you believe in light of the turmoil his party was the only one to lead you through tough economic times. He told you that his government managed to hold the deficit to 495 million and that alone should be enough to garner your support. Then a few short months after the election the same Party with a reelected Premier told you that no; the budget had ballooned to $2.8 million but that it could be kept under control by a 1.6 billion payment from the Federal government if we implemented a thing called the HST. I mean after all,they are the ones with the Finance department who is paid to research these kind of things,not you or me. I throw this out there because as I read Vaughn Palmer’s excellent column in the Vancouver Sun today, I was reminded of the Liberals economic mismanagement. In particular a couple of quotes stood out: in 2011 Minister Pat Bell said that 20 million dollars was a substantial sum of money for the naming rights to BC Place.Then one year later the same Minister said 40 million was not good value for the taxpayers for the same rights. Without discussing all the cost overruns and deficits in the BC Place project,one thing is abundantly clear: if a Minister in the BC Liberal Government thinks $20 million is substantial and $40 million is not, how can they lay claim to being good economic managers for the province? They can’t and never will be able to again. Posted on March 10, 2012 March 10, 2012 Categories B.C.Politics, BC Conservatives, BC Liberals, BC Politics, dirty politics, Premier, UncategorizedTags B.C. Liberals, BC politics, by-elections, Canadian politics, Christine Clarke, Christy Clark, dirty politics, John Martin, Pat Bell, political blogs, Premier, Times Colonist, Vancouver Province, Vancouver SunLeave a comment on Do not believe the B.C.Liberals claim to be good economic managers!